Need for Speed has been the best selling racing franchise for every year since 2002, making a lot of money to its publisher Electronic Arts (EA). However, during its earnings call, CEO Andrew Wilson confirmed that the 13 year streak will be finally broken. According to Wilson, the purpose of the delay is to "ensure we're delivering a high-quality experience for Need for Speed players next year," translating into Ghost Games’ development on the Need For Speed franchise isn't going as smoothly as it could. It makes sense, as a the series has seen a huge and turbulent overhaul over the last few years. After suffering for years of schizophrenic development between several studios, the huge critical success of Need for Speed: Hot Pursuit and Need for Speed: Most Wanted led EA to put the franchise’s artistic fate totally in Burnout developer Criterion Games’ hands. However, nothing further ever emerged from the pairing as many of Criterion’s employees left the company soon afterwards, including Vice President Alex Ward. 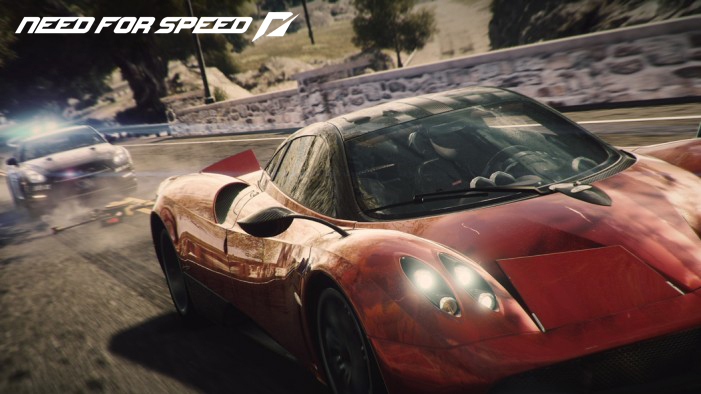 Since then, EA established Ghost Games to handle Need For Speed: Rivals back in 2013. The new studio promised to restore credibility to the series by exclusively using the Frostbite Engine 3 and making it much more consistent. In the end, Need For Speed: Rivals failed to impress critics and fans the way Criterion’s entries had. If Ghost Games wants to outperform Criterion’s excellence, it’s probably going to take more than a single studio’s yearly development cycle to do so. And this is likely why we are seeing this delay. During its earnings call, Wilson also suggested that the remains of Criterion Games has an unannounced game that could be revealed at E3 this year.